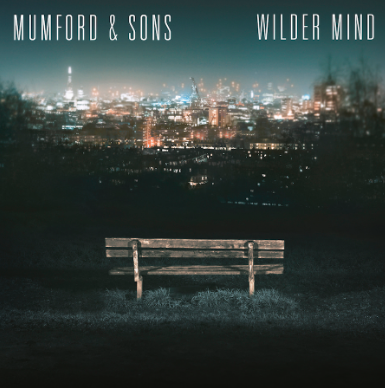 Mumford & Sons have released more details about 'Wilder Mind' - their upcoming third LP due for release May 1st this year. 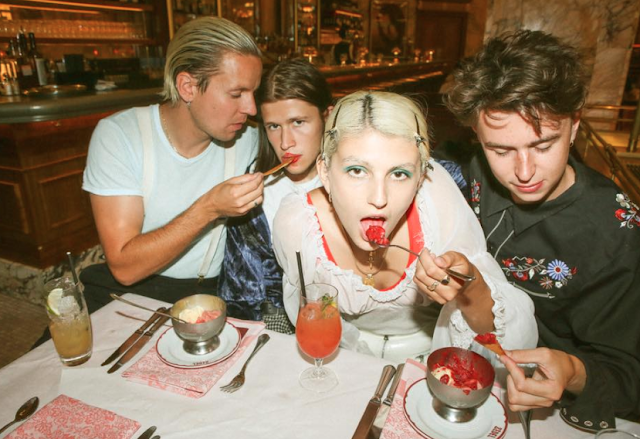 Produced by James Ford, who has previously worked with the likes of Arctic Monkeys, HAIM, and Florence & The Machine, it will feature 12 tracks written collaboratively by the band. A great portion of the tracks were written and demo'd at the garage studio of The National's guitarist Aaron Dessner, in Brooklyn. 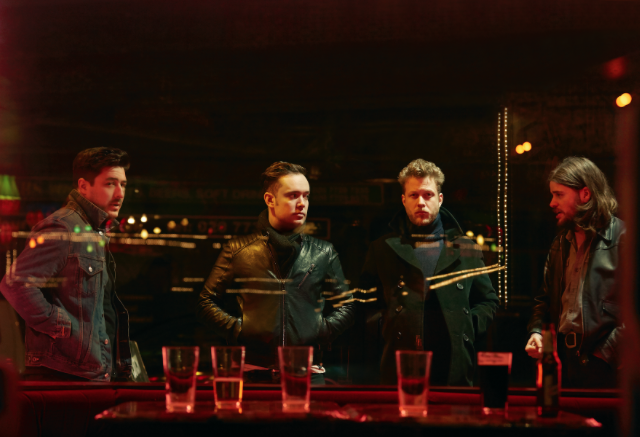 Recently, the band were announced as headliners of the annual Reading & Leeds Festival in the UK. They will also be making appearances at Bonaroo, Open’er Festival, Bilbao BBK Live, Nos Alive Festival, and Squamish Festival. As part of their live appearances, get excited as their expected to play select shows later this year in Australia! Watch this space.